Brief Recap: Jussie Smollet is a black, gay actor, known for his role in the Fox series 'Empire," who in late January 2019 filed a police report claiming he was attacked by two white men who yelled racial and homophobic statements at him, tied a rope around his neck, poured bleach on him, and yelled "This is MAGA country." The media had a field day, reporting on it as a "hate crime," claiming Trump supporters were racist and homophobic, and hammered the story with wall-to-wall coverage for weeks, blaming President Trump. Chicago PD did an exhaustive investigation and found the two "white men," were actually two black Nigerian brothers, who were friends of Smollett's, and had worked with him, and that Smollett orchestrated the entire "attack." Smollett was charged and indicted on 16 felony counts of disorderly conduct for filing a false police report and out of nowhere, the State Attorney's office recently dismissed all charges against him. The backlash was immediate with the Chicago PD, the Superintendent, and the Mayor, Rahm Emanuel, leading the outrage, highlighting the special treatment that State Attorney, Kim Foxx, offered Smollett, after claiming she had "recused" herself from the case after communicating with Smollet's relatives. After a judge ordered Smollett's records sealed, the Chicago PD released the investigative documents before the judge then broadened the seal so they could release nothing else. Foxx claimed the seal happened "inadvertently," and also claimed her recusal was not "official," but "was a colloquial use of the term rather than in its legal sense," and argued that Smollett was not provided any special treatment and the dismissal of the 16 felony charges was "not an new or unusual practice," for a first time offender. Foxx also claimed that the sweetheart deal given to Smollett, of keeping his $10,000 bond and doing a minimal amount of prior community service, and to have all charges dismissed and his record expunged, was "available to all defendants." The reason that is an important distinction is because under IL law, should the State's Attorney recuse, a special prosecutor is to be appointed, which did not happen as Foxx handed the case to one of her subordinates. Foxx then immediately went into damage control mode sending out an internal memo to her prosecutors, asking them to find other examples to show precedent. Too little, too late, as CWB Chicago, who has been doing outstanding work on this whole fiasco, had already pulled up recent cases that were consistent with filing a false police report, and the disposition of those cases, showing that other first time offenders, charged on only one count, suffered far harsher repercussions. Due to the high profile nature of not only the original claims by Smollett and the Chicago PD's subsequent findings that he staged a hate crime hoax, but also the "abnormal and unfamiliar" manner in which Foxx dismissed the 16 felony counts against Smollett, both the Illinois Prosecutors Bar Association (IPBA) and the National District Attorneys Association (NDAA), have issued statements, with the IPBA basically calling Foxx a liar, as they dispute her claim that what she did in the Smollett case was "not a new or unusual" practice. The IPBA statement is brutal, actually stating they "condemn" the actions taken by Chicago State Attorney Kim Foxx, and details the exact nature of her "misleading" statements to the the public by offering "inaccurate" statements, making it clear without using the exact word, that Foxx is a liar. The Illinois Prosecutors Bar Association serves as the voice for nearly 1,000 front line prosecutors across the State who work tirelessly towards the pursuit of justice. The events of the past few days regarding the Cook County State’s Attorney’s handling of the Jussie Smollett case is not condoned by the IPBA, nor is it representative of the honest ethical work prosecutors provide to the citizens of the State of Illinois on a daily basis. The manner in which this case was dismissed was abnormal and unfamiliar to those who practice law in criminal courthouses across the State. Prosecutors, defense attorneys, and judges alike do not recognize the arrangement Mr. Smollett received. Even more problematic, the State’s Attorney and her representatives have fundamentally misled the public on the law and circumstances surrounding the dismissal. The public has the right to know the truth, and we set out to do that here. When an elected State’s Attorney recuses herself from a prosecution, Illinois law provides that the court shall appoint a special prosecutor. See 55 ILCS 5/3-9008(a-15). Typically, the special prosecutor is a neighboring State’s Attorney, the Attorney General, or the State Appellate Prosecutor. Here, the State’s Attorney kept the case within her office and thus never actually recused herself as a matter of law. Additionally, the Cook County State’s Attorney’s office falsely informed the public that the uncontested sealing of the criminal court case was “mandatory” under Illinois law. This statement is not accurate. To the extent the case was even eligible for an immediate seal, that action was discretionary, not mandatory, and only upon the proper filing of a petition to seal. See 20 ILCS 2630/5.2(g)(2). For seals not subject to Section 5.2(g)(2), the process employed in this case by the State’s Attorney effectively denied law enforcement agencies of legally required Notice (See 20 ILCS 2630/5.2(d)(4)) and the legal opportunity to object to the sealing of the file (See 20 ILCS 2630/5.2(d)(5)). The State’s Attorney not only declined to fight the sealing of this case in court, but then provided false information to the public regarding it. The appearance of impropriety here is compounded by the fact that this case was not on the regularly scheduled court call, the public had no reasonable notice or opportunity to view these proceedings, and the dismissal was done abruptly at what has been called an “emergency” hearing. To date, the nature of the purported emergency has not been publicly disclosed. The sealing of a court case immediately following a hearing where there was no reasonable notice or opportunity for the public to attend is a matter of grave public concern and undermines the very foundation of our public court system. 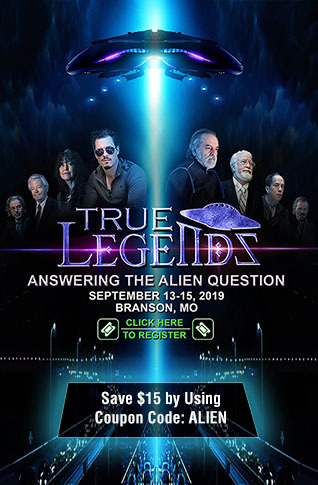 Lastly, the State’s Attorney has claimed this arrangement is “available to all defendants” and “not a new or unusual practice.” There has even been an implication it was done in accordance with a statutory diversion program. These statements are plainly misleading and inaccurate. This action was highly unusual, not a statutory diversion program, and not in accordance with well accepted practices of State’s Attorney initiated diversionary programs. The IPBA supports diversion programs, and recognizes the many benefits they provide to the community, the defendant and to the prosecuting agency. 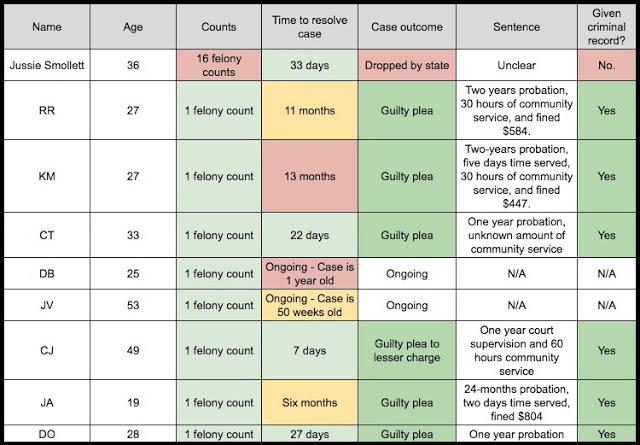 Central to any diversion program, however, is that the defendant must accept responsibility. To be clear here, this simply was not a deferred prosecution. Prosecutors must be held to the highest standard of legal ethics in the pursuit of justice. The actions of the Cook County State’s Attorney have fallen woefully short of this expectation. Through the repeated misleading and deceptive statements to the public on Illinois law and circumstances surrounding the Smollett dismissal, the State’s Attorney has failed in her most fundamental ethical obligations to the public. The IPBA condemns these actions. This irregular arrangement was an affront to prosecutors across the State, the Chicago Police Department, victims of hate crimes, and the people of the City of Chicago and Cook County. We strongly encourage our members and the public to review the National District Attorneys Associations statement on prosecutorial best practices in high profile cases. The NDAA is just as brutal in its own way, explaining the best practices for prosecutors, highlighting five specific points that should have applied in the Smollett case. First, when a chief prosecutor recuses him or herself, the recusal must apply to the entire office, not just the elected or appointed prosecutor. This is consistent with best practices for prosecutors’ offices around the country. Second, prosecutors should not take advice from politically connected friends of the accused. Each case should be approached with the goal of justice for victims while protecting the rights of the defendant. Third, when a prosecutor seeks to resolve a case through diversion or some other alternative to prosecution, it should be done so with an acknowledgement of culpability on the part of the defendant. A case with the consequential effects of Mr. Smollett’s should not be resolved without a finding of guilt or innocence. Fourth, expunging Mr. Smollett’s record at this immediate stage is counter to transparency. Law enforcement will now not be able to acknowledge that Mr. Smollett was indicted and charged with these horrible crimes and the full record of what occurred will be forever hidden from public view. Finally, we believe strongly that hate crimes should be prosecuted vigorously but the burden of proof should not be artificially increased due to the misguided decisions of others. Related: High-powered Obama fixer pulls strings for hoaxster Jussie Smollett. The Chicago Fraternal Order of Police is now calling for a "Kim Foxx protest" to be held on April 1, 2019, at 69 West Washington, Chicago, IL 60602, to begin at 11:00 hours, to demand her resignation. If Smollett thought his troubles were over, the city of Chicago just made it clear, they aren't. The City of Chicago, Department of Law has published a letter sent to Jussie Smollett via his attorneys, demanding "immediate payment of the $130,106.15 expended on overtime hours in the investigation of this matter." They have given him seven days from the date of the letter, March 28, 2019, to submit payment to the "City of Chicago." 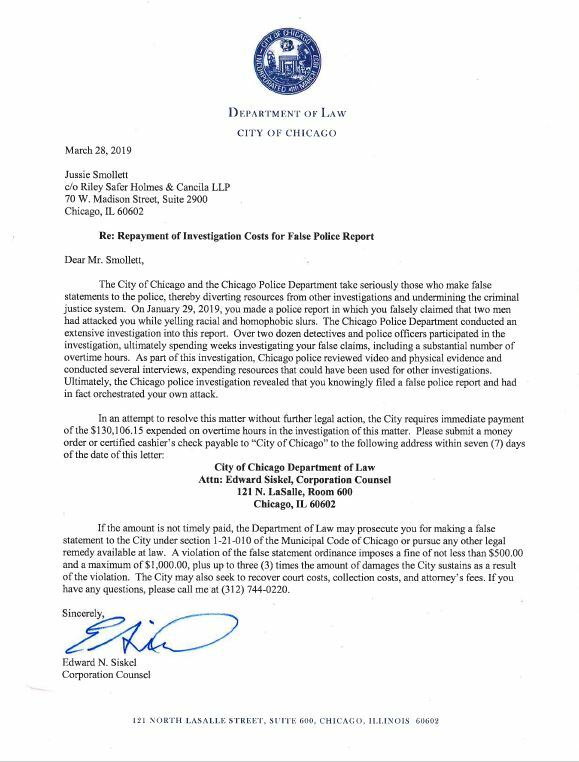 In the final paragraph of the letter they inform Smollett that "If the amount is not timely paid, the Department of Law may prosecute you for making a false statement to the City under section 1-21-010 of the Municipal Code of Chicago or pursue any other legal remedy available at law." 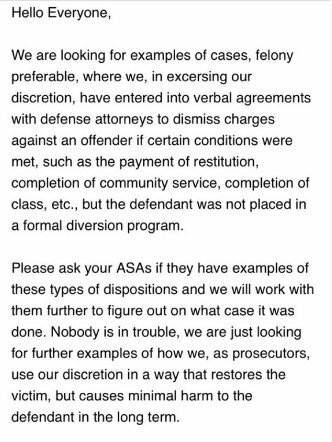 If Smollett doesn't pay, and the City of Chicago, Department of Law takes him to court as they are threatening to do, then his claimed "attack" would be fully litigated in order for the judge to order payment. Reminder: The investigation into the "hate" letter, with white powder that was sent to the Empire offices to Jussie Smollett, that officials believe he also orchestrated, is still ongoing and being handled by the FBI. The saga of the Smollett hate crime hoax is far from over as we are informed in the video below from ABC News that the FBI is now reviewing the prosecutors decision to drop charges against Smollett. ANP readers won't see me compliment the MSM often and in fact have often documented their biased coverage of issues, but their chief legal analyst Dan Abrams does a very good job in explaining how abnormal the handling of Smollett's case was.